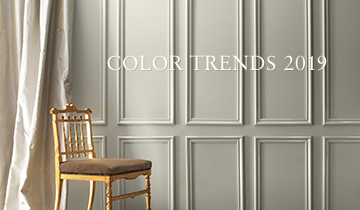 Our top-selling paint colors are updated daily to give you the latest in paint color trends. Purchase them online with our Shop by Color tool. Now available in over 3,400 Benjamin Moore paint colors. 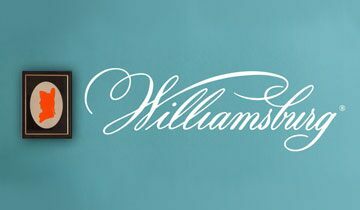 Order 4 samples or more and receive free shipping! Be inspired by our collection of fan decks. 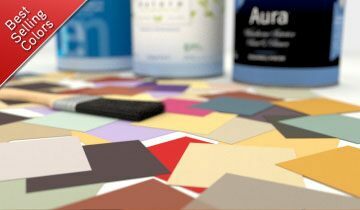 Prefer to shop your local Benjamin Moore retailer for personalized service and expert advice? Get started on your project today by visiting a store in your neighborhood. The most knowledgeable pros in the business are as close as your own backyard. Enter your zip code to find the closest retailer to you. The ZIP Code you entered is not valid. Please try again.